Isola delle Femmine is a famaous seaside resort in the province of Palermo, set in "Capo Gallo - Isola delle Femmine" Marine Protected Area. 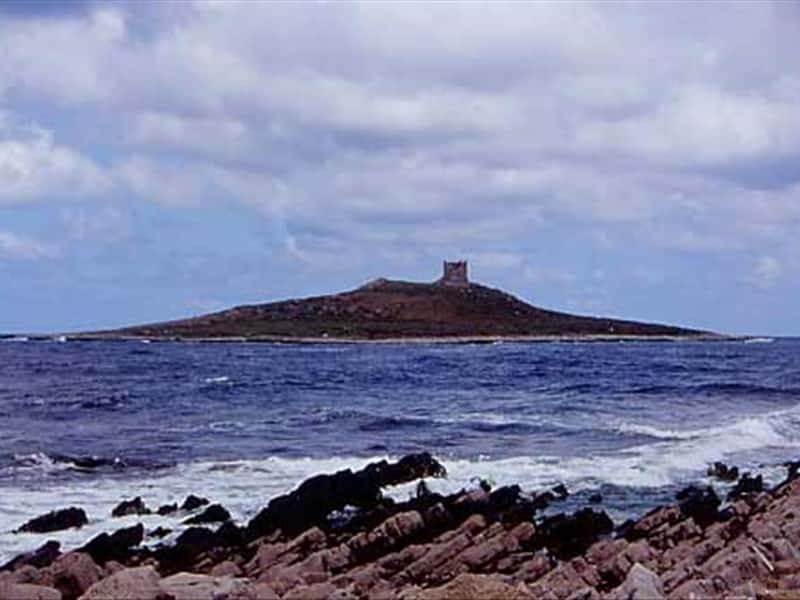 The territory of the commune also includes Isola delle Femmine, 600 m off Punta del Passaggio; the name, which in Italian means "Island of Women", appears to be a dialect corruption, fimmini ("women"), of the Arabic word fim, meaning "harbour-mouth". During the XVI century a coastal tower (now ruined) and a number of tunny-fisheries were set up, for the possession of which a bitter conflict broke out between the Count of Capaci and the Archbishop of Monreale. The town developed during the XVIII century and in that period the Church of Santa Maria delle Grazie was built in the main small square. This town web page has been visited 20,335 times.